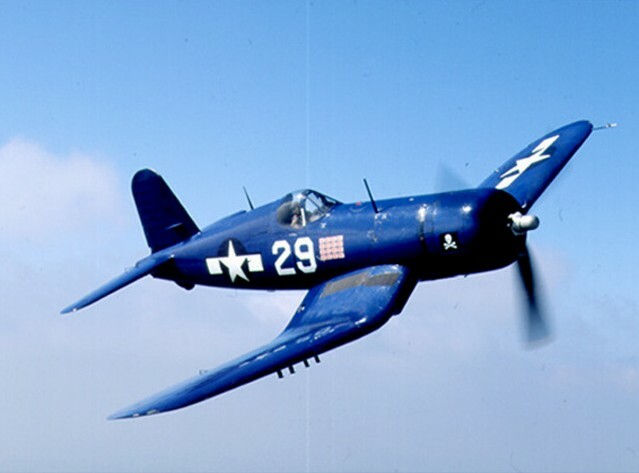 The Vought F4U Corsair was a carrier-capable fighter aircraft that saw service primarily in World War II and the Korean War. 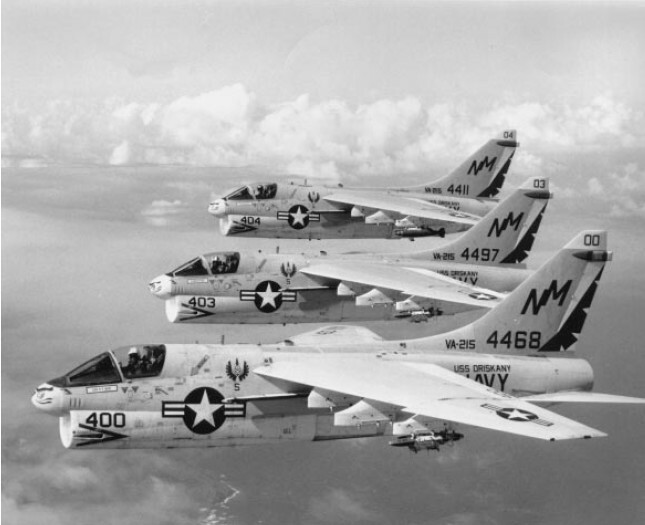 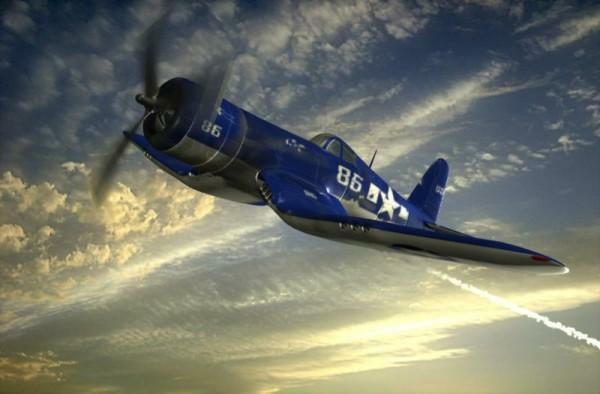 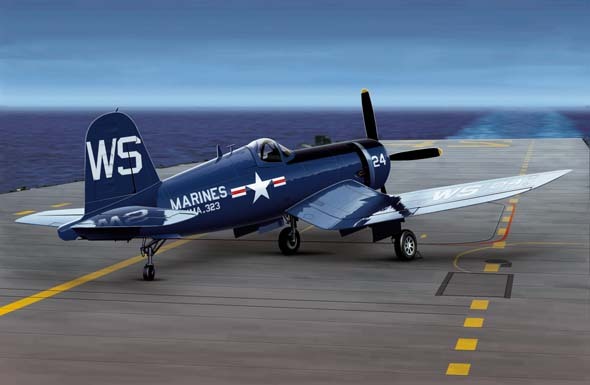 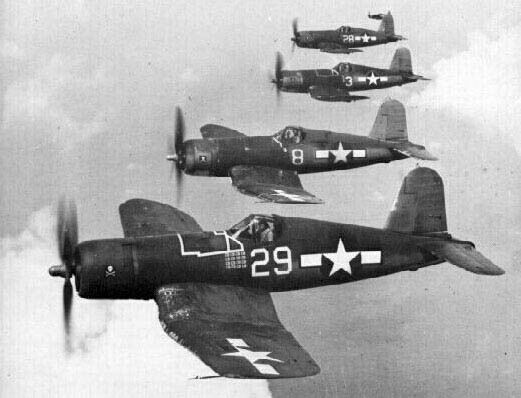 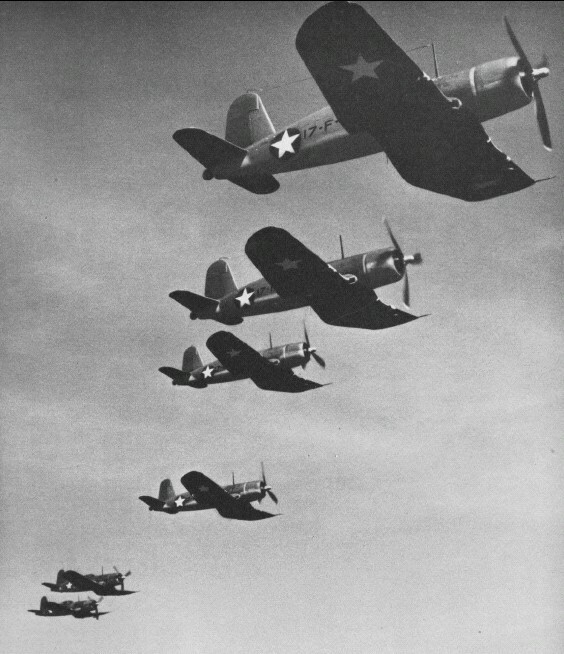 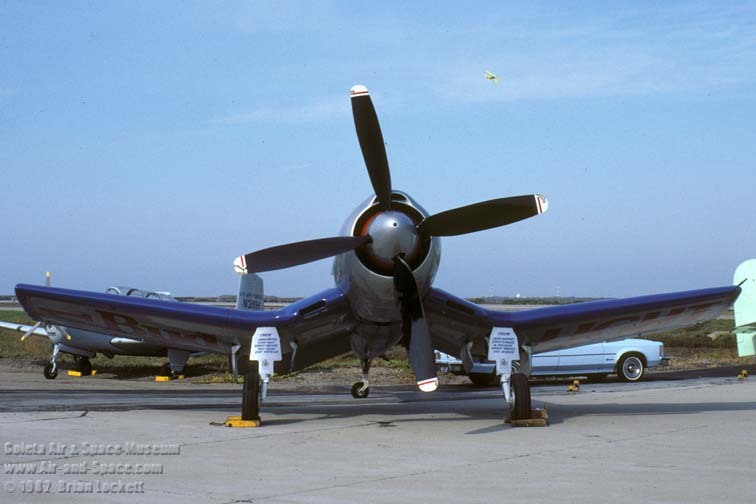 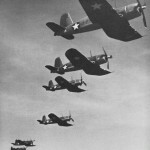 Demand for the aircraft soon overwhelmed Vought’s manufacturing capability, resulting in production by Goodyear and Brewster: Goodyear-built Corsairs were designated FG and Brewster-built aircraft F3A. 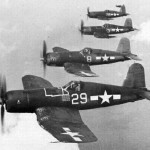 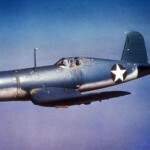 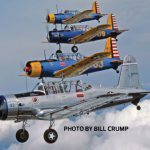 From the first prototype delivery to the U.S. Navy in 1940, to final delivery in 1953 to the French, 12,571 F4U Corsairs were manufactured by Vought, in 16 separate models, in the longest production run of any piston-engined fighter in U.S. history (1942–1953). 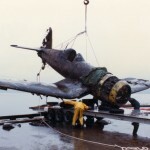 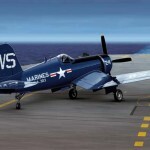 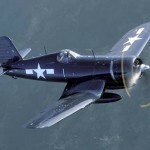 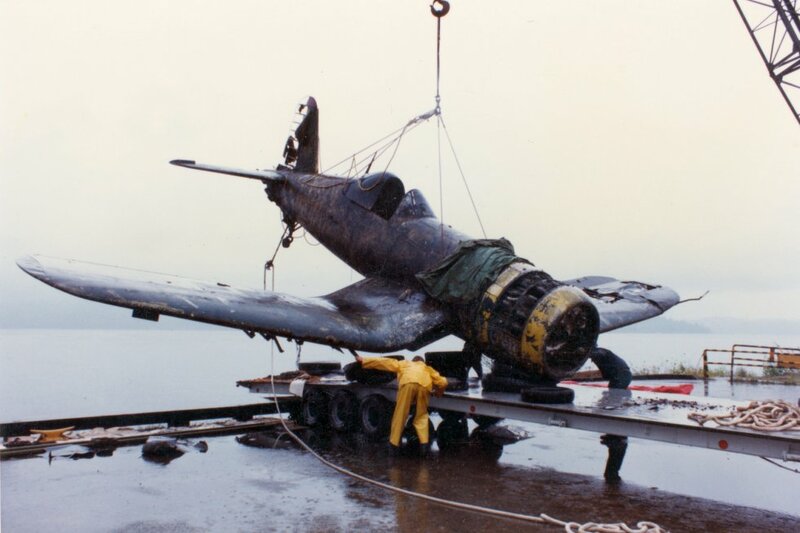 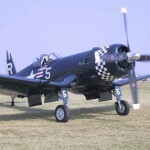 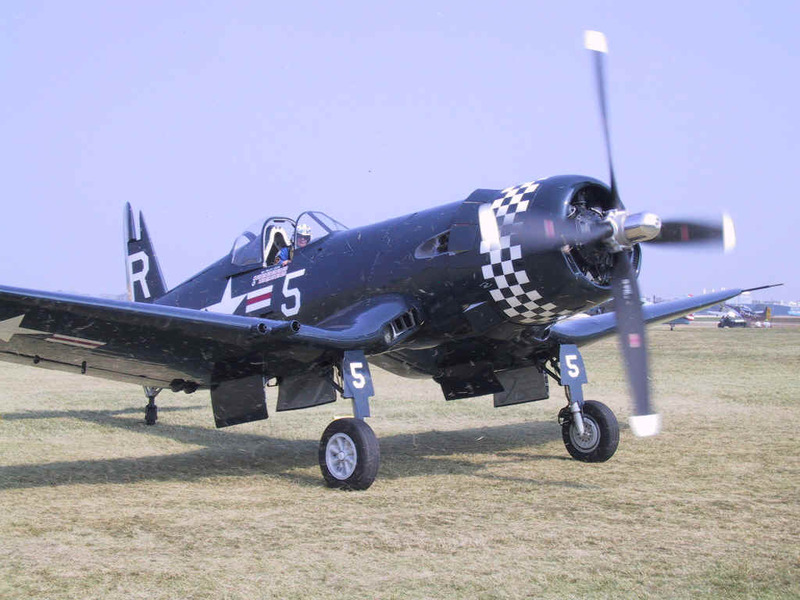 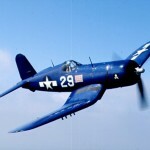 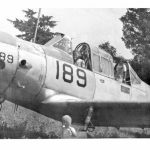 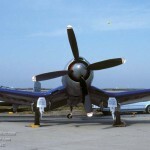 The Corsair served in the U.S. Navy, U.S. Marines, Fleet Air Arm and the Royal New Zealand Air Force, as well as the French Navy Aeronavale and other, smaller, air forces until the 1960s. 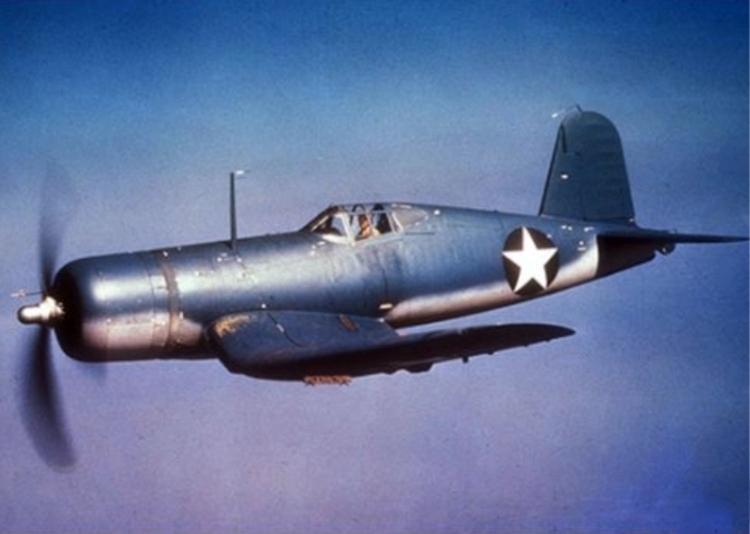 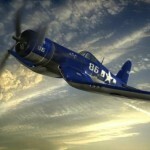 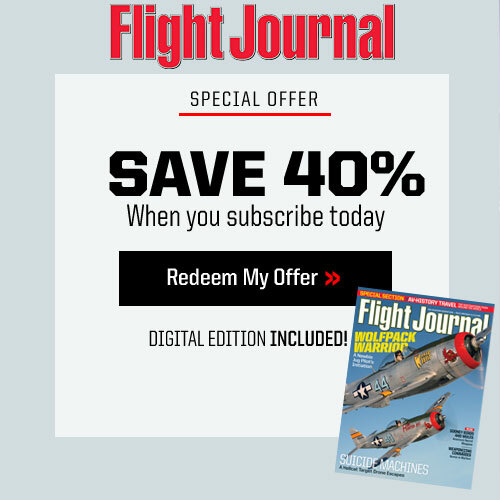 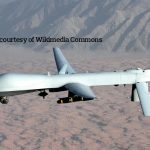 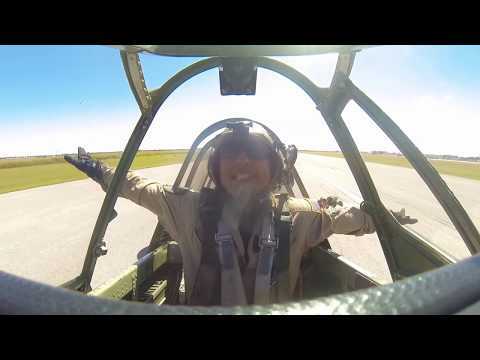 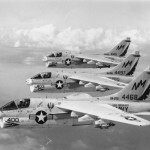 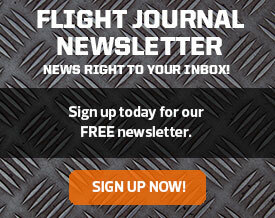 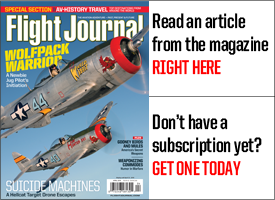 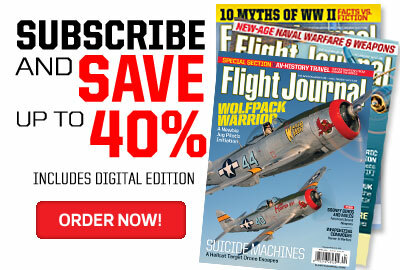 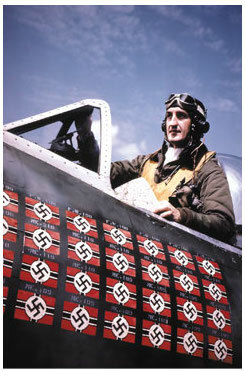 It quickly became the most capable carrier-based fighter-bomber of World War II. 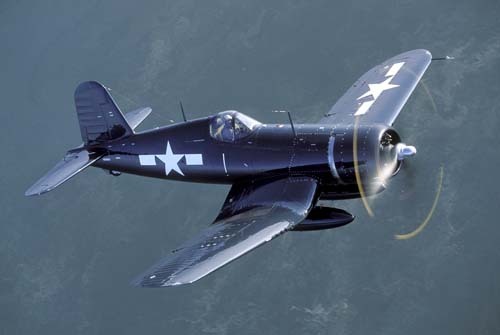 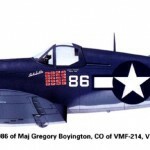 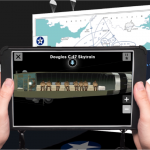 Some Japanese pilots regarded it as the most formidable American fighter of World War II, and the U.S. Navy counted an 11:1 kill ratio with the F4U Corsair.